Four years ago Red Hat released its last major flagship operating system update: Red Hat Enterprise Linux (RHEL) 7. A lot has changed since then. In 2014, the big changes were about improved Windows interoperability, better Virtual Machine (VM) support, making XFS the default file system, and, oh yes, making Docker available as a beta feature. Now, RHEL 8 is in beta, and it’s clear RHEL 8 is for today’s cloud and container-based IT world and not the server and datacenter-driven infrastructure of four years ago. 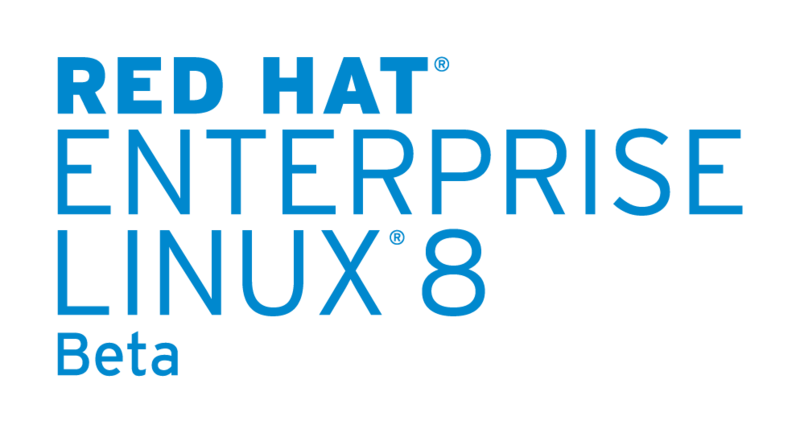 Red Hat Enterprise Linux 8 Beta introduces the concept of Application Streams to deliver userspace packages more simply and with greater flexibility. Userspace components can now update more quickly than core operating system packages and without having to wait for the next major version of the operating system. Multiple versions of the same package, for example, an interpreted language or a database, can also be made available for installation via an application stream. This helps to deliver greater agility and user-customized versions of Red Hat Enterprise Linux without impacting the underlying stability of the platform or specific deployments. RPM’s good old YUM package manager has also been updated. Besides supporting modules, it’s now based on the next generation DNF package manager, and it provides support for modular content, increased performance, and a well-designed stable application programming interface (API) for integration with tooling. For security, RHEL 8 will come with OpenSSL 1.1.1 and TLS 1.3. System-wide Cryptographic Policies are also being included. This will make it easier to manage cryptographic compliance without fine-tuning security specifications for specific applications. The real changes are to make RHEL 8 your Linux of choice for containers. Its new container toolkit includes: Buildah, container building; Podman, running containers; and Skopeo, sharing and finding containers. These are meant to help developers find, run, build, and share containerized applications more quickly and efficiently.